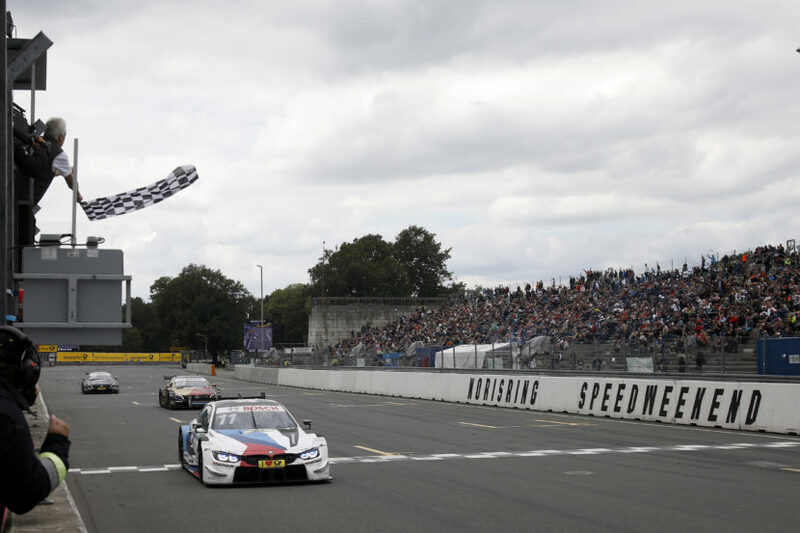 If you’re following BMW’s Motorsport endeavors, you probably already know that Marco Wittmann marked yet another victory in the DTM this weekend, this time on the Norisring circuit. This was the first time he won on this track, which also happens to be his home, as Marco is originally from Nuremberg. However, it didn’t come easy and the Sunday race had some very interesting duels between drivers, some of them trading paint on a number of occasions. Speaking of such mild crashes, the duel between Timo Glock and Gary Paffett seems to continue, the second race bringing the two head to head a coupe of times. You can actually see them doing it in the footage below, a short summary of what went down in the second race on Norisring. While Timo and Gary were busy with each other, Marco put his head down and did his best, eventually taking the number one spot and changing the driver’s championship table. After 68 laps, the local hero, at the wheel of the BMW Driving Experience M4 DTM, was the first to cross the finish line. A combination of a breathtaking performance and a perfect strategy helped him to win Sunday’s race after starting from seventh on the grid. The win followed a third-place finish in Saturday’s race to cap a thoroughly successful home weekend in Nuremberg. It was the 80th win for BMW in the DTM and the eighth success at the Norisring. Wittmann topped the DTM podium for the eleventh time in his career. 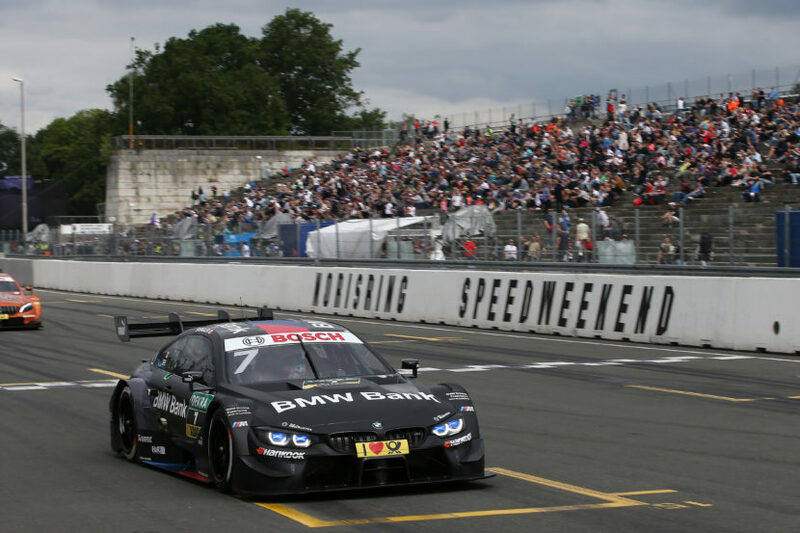 Bruno Spengler, in the BMW Bank M4 DTM, also proved once again how much he likes to drive on the tight street circuit. Starting from sixth, the 2012 champion moved up to fourth during the race. The third BMW driver in the top-ten was Timo Glock in the, who finished in tenth place. He was followed by Philipp Eng, Joel Eriksson and Augusto Farfus, who was sent into a spin after contact on lap 52. They crossed the line in eleventh, twelfth and 17th positions respectively. The result means that the front-runners in the drivers’ standings are now even closer together. Wittmann is now the best-placed BMW driver (92 points), level on points with Glock in third. Gary Paffett (GBR, Mercedes) is the leader, with 99 points.